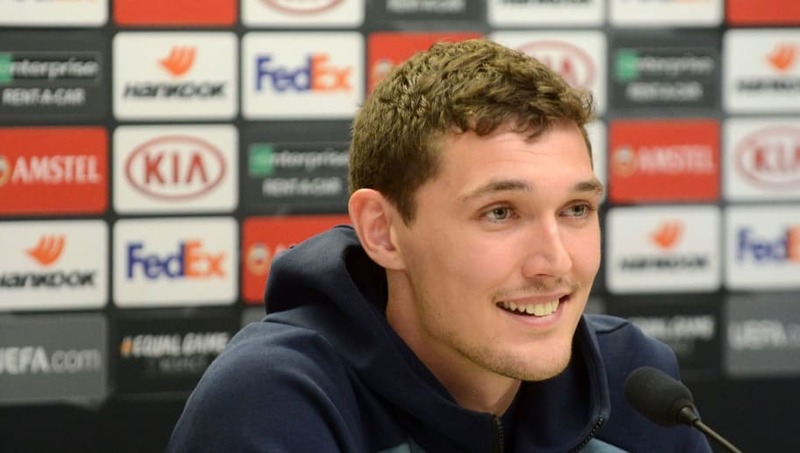 ​Chelsea defender Andreas Christensen has revealed he is 'definitely staying' at the club beyond this season, claiming reports to the contrary were thanks to mistranslation. However, speaking to the press ahead of his side's 1-0 quarter-final win over Slavia Prague, as quoted by the ​Sun, the Dane revealed: "It is always difficult when I speak in Danish and it gets mistranslated. I haven't had a conversation with the club but I want to stay here. “I’ve said I’d like to stay, but they haven’t said I’m definitely staying. I’ve said what I want to happen and that was definitely staying. I’ve still got a long contract (2022). I’m still proud to be a ​Chelsea player. I’ve been here since I was 16. The club have done a lot for me." Of course, he would prefer to have notched more than the four ​Premier League starts he has under Maurizio Sarri, and candidly admitted: "If you are not playing you get jealous, sitting there and watching. We are hungry to play, all of us. Everything we work for every day, we wake up to get in the team, so that makes me more hungry.